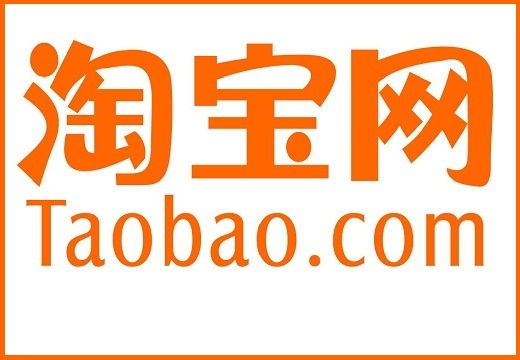 Taobao (simplified Chinese: 淘宝网; traditional Chinese: 淘寶網; pinyin: Táobǎo Wǎng; literally: "searching for treasure website") is a Chinese website for online shopping similar to eBay and Amazon that is operated in China by Alibaba Group. 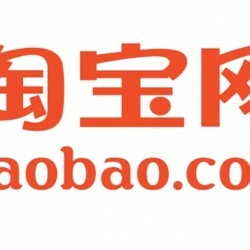 With around 760 million product listings as of March 2013, Taobao Marketplace is one of the world’s top 10 most visited websites according to Alexa. For the year ended March 31, 2013, the combined gross merchandise volume (GMV) of Taobao Marketplace and Tmall.com exceeded 1 trillion yuan. From 2014, Taobao has extended its business to southeast Asia, e.g., Singapore, Malaysia, with direct shipping service provided. China’s Double 11 Sale with more than 50% OFF + Use TransRush to get free shipping for 1st kg of your order! Forget the Black Friday Sale, the world's best online shopping festival is the Double 11 Sale! The only time of the year that BQ will go crazy shopping is no doubt the joyful Double 11 day. Every year on 11 November, China's Taobao, Tmall, JD.com and many more online shopping sites will launch a massive sale with many of the items going at 50% to even 90% off! With the high cost of living in Singapore, Double 11 is the shopping heaven for many of us salaried workers! 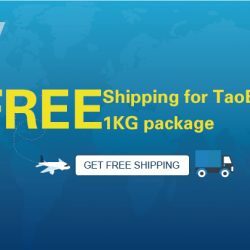 There's an additional incentive now to shop because freight forwarder TransRush (a wholly owned subsidiary of 4PX) is offering free shipping to Singapore for the 1st kg of your order! ezbuy: You can shop at Double 11 Crazy Sale Festival too without worrying about hefty shipping fees! The despair of unmarried singles is such a formidable strength that they made the Double 11 Day into the biggest shopping festival in China! Since you can't get out of singlehood by 11 November, why not vent your sorrow by shopping to your heart's content! 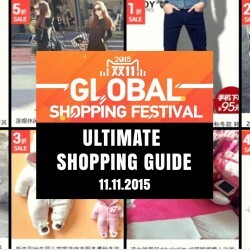 11 Nov 2015 Taobao: Double 11 Global Shopping Festival Ultimate Shopping Guide Prepare yourself now! 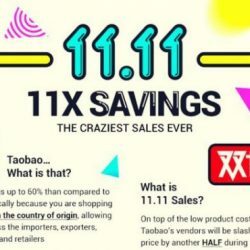 Double 11, happening on 11 November 2015, is a Global Shopping Festival which has surpassed Black Friday and Cyber Monday Sale in US as the world's most lucrative online shopping day! 97% of the countries and regions in the world participated in this event in 2014 and it created 2 Guinness World Records on that day! Prepare yourself before the Day and register an account now if you don't have one yet to redeem vouchers from 1 to 10 November 2015. Let's go now! International Visa card holders! 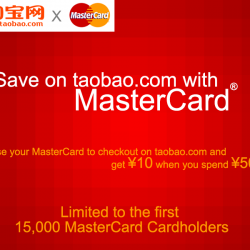 Taobao.com is offering ￥50 off for every ￥300 Spend while you purchase from Taobao.com using your visa card!